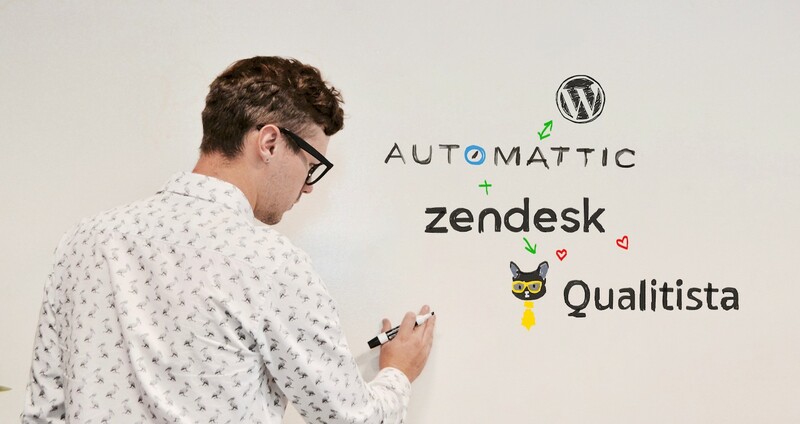 The makers of Wordpress.com pride themselves on some of the best customer service in the industry and to maintain that, they have built a robust peer to peer feedback system using the Qualitista Zendesk integration. 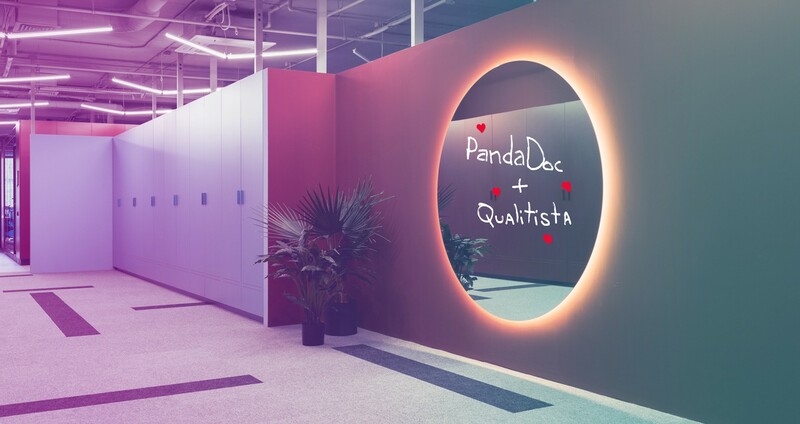 Quality is something that the PandaDoc support team is not taking lightly. Behind the industry-leading results is rigorous and continuous work on quality tracking and ticket review. Valentina Thörner is a Happiness Team Lead at Automattic. With sharp focus on the quality of customer support, she believes in peer feedback and sees it as a part of the company culture.